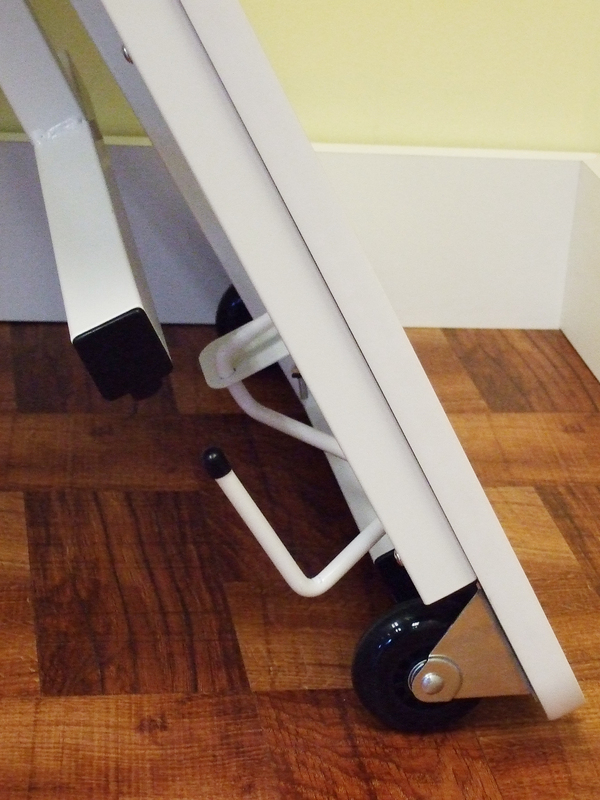 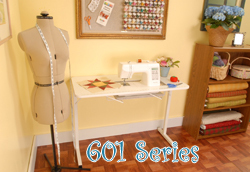 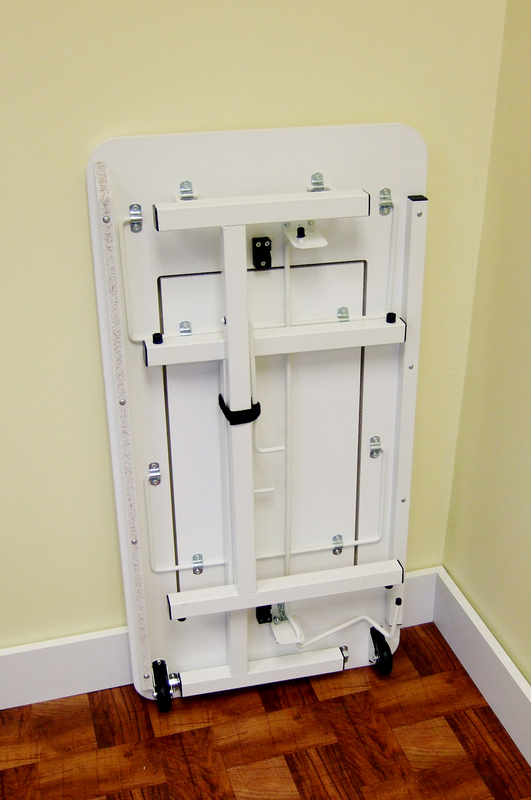 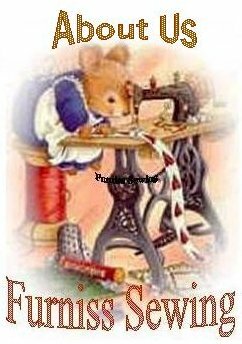 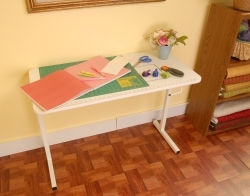 This sturdy table offers freearm and flatbed sewing with an adjustable platform. 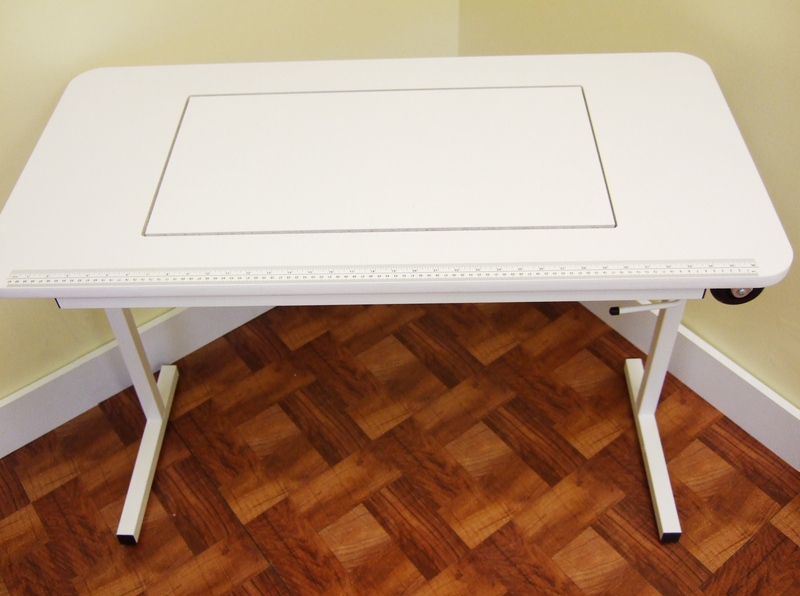 The table is available in a clean white surface to match any decor. 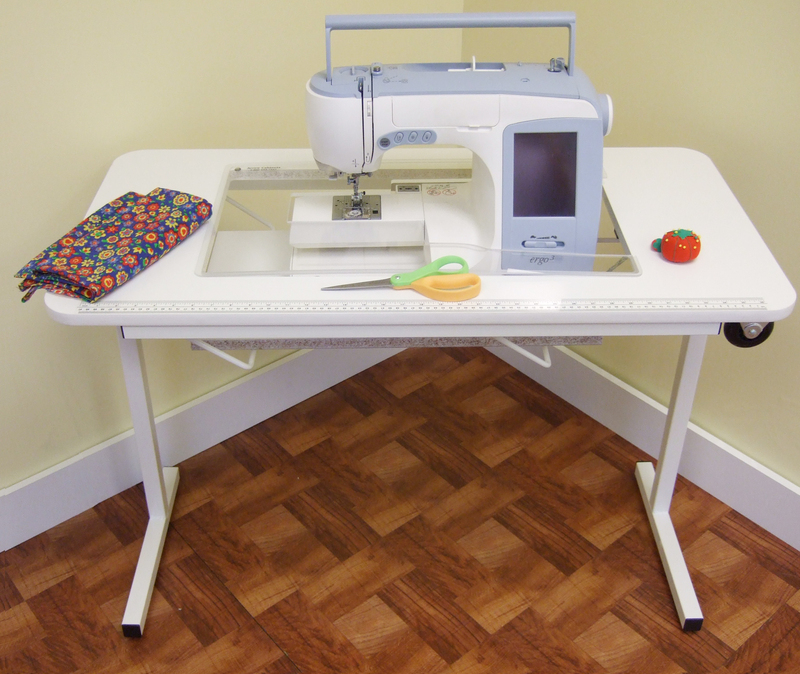 The sewing table arrives fully assembled in 1 box weighing 35 lbs.